Jansen Bahama Shutters can enhances the beauty of your home. Available new 3" wide blade, available with Impact Hurricane Protection or Non-impact for privacy and sun protection. 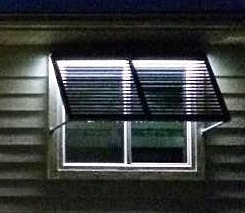 We manufacture our All Aluminum Bahama Shutters. 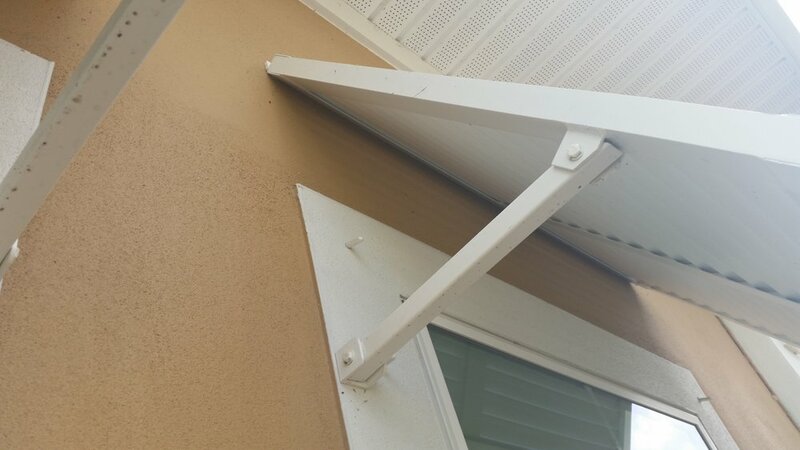 Our Bahama / Bahamian Shutter can be found around Sarasota on Residential and Commercial Building.